When 27-year-old Rafael Spajic first moved to Croatia from Switzerland, he was excited to find a street court next to his house. It was on this pitch he would spend most of his time as a kid, practicing religiously with a ball at his feet. 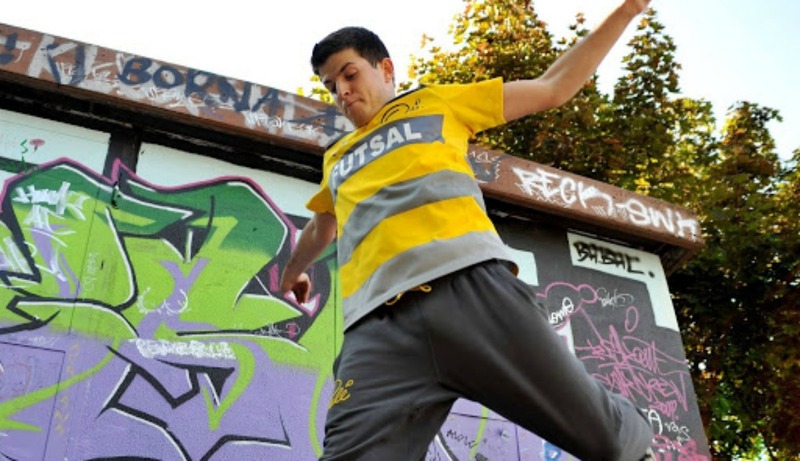 At the time, he probably did not know that he would become part of the vanguard of street ballers, along with gurus like Séan Garnier and Edward van Gils, to elevate the sport of street football and futsal, and turn a passion into a full-time profession. So as the sport began to grow, Rafa started practicing freestyle on his own. He quickly realized that freestyle worked on his touch, but didn’t improve his abilities as a baller. After five years of working seriously to develop his skills, he recorded his first video and like many of today’s young ballers, began to harness the power of social media. 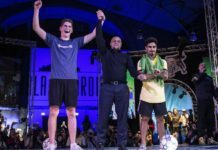 At 18, Rafa discovered a street ball Panna Knockout tournament in London, and soon began competing in various tournaments around the world, including the Panna Knockout in Amsterdam where he finished in third place. Rafa has since grown his network of contacts, and built his name and reputation through his videos and live performances in some 20 countries, including Switzerland, Croatia, Holland, and Turkey. 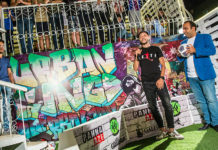 He now has his own freestyle competition in Croatia, which is part of the soccer convention Futbolfest, and has racked up a variety of big-name sponsors. “I’ve been able to get several sponsors during my career. 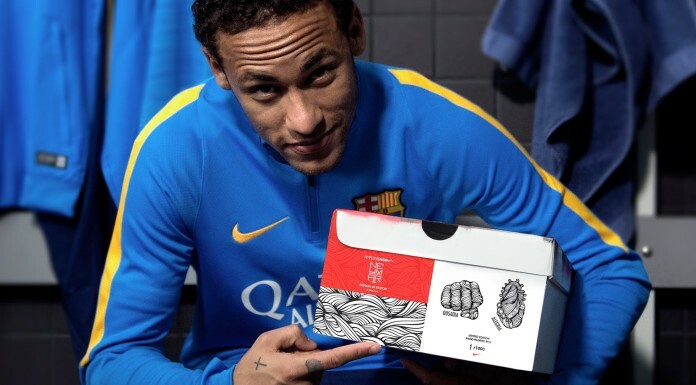 Some of the best include Coca Cola, Pele Sports, and Volvo,” he said. 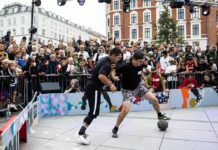 In the recent Soccerex 3v3 competition in Manchester, Rafa led team Croatia to a 3rd-place finish against the world’s toughest competition, including street ball legends Issy “Hitman” Hamdaoui, Séan Garnier, and Edward van Gils. In fact, when you take a survey of Rafa’s street football resume, you realize he has played with or against nearly every significant street baller in the world. But while Rafa has the utmost respect for such legends, he’s not one to be intimidated. His competition and drive has gotten him to where he is today, but in the end, his passion for the sport starts and ends with having fun. The ability to constantly change the sport keeps it alive, and Rafa has extolled the addition of 3v3 as a major addition to street ball worldwide. He also recognizes the incredible progress that players are displaying as the sport gains popularity around the globe. We will be keeping close watch on the inspired and hardworking baller who will no doubt continue to challenge the best and build street ball, panna play, and the sport of football as a whole. You can find more about Rafa at www.rafaelspajic.com.